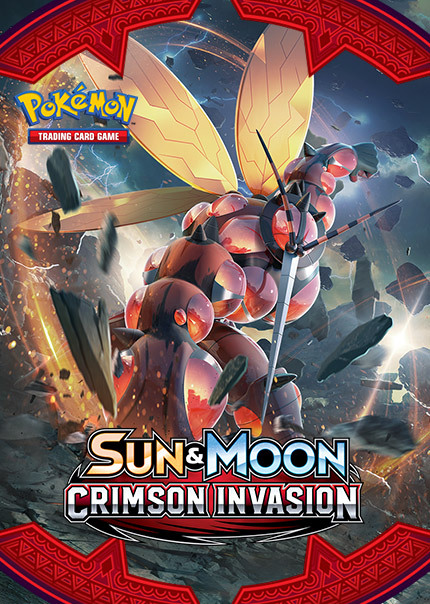 Sun & Moon—Crimson Invasion Expansion Now Active! Silvally-GX Confronts the Ultra Beasts! Battle today with powerful new Pokémon-GX in the Pokémon TCG: Sun & Moon—Crimson Invasion expansion, available now!